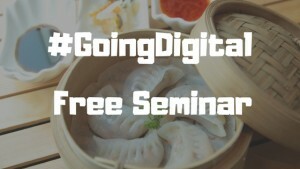 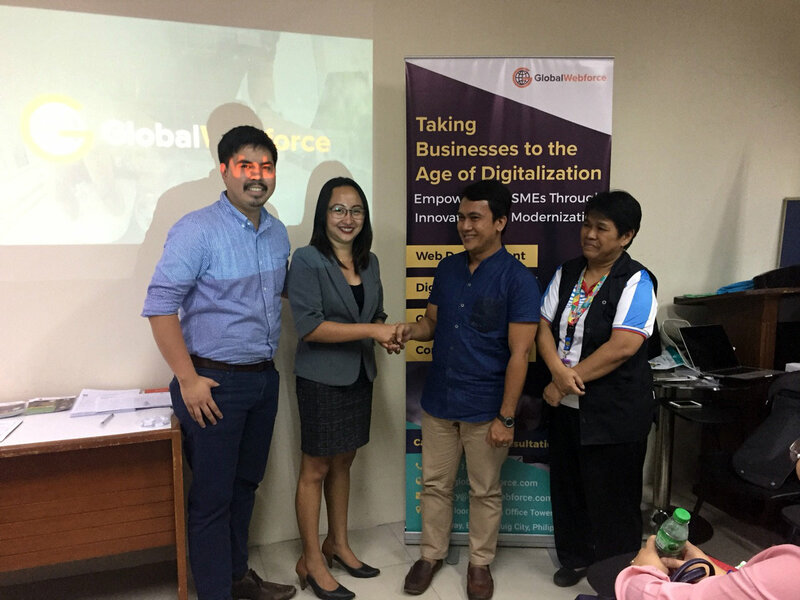 August 10, 2018 Negosyo Center Pasig – The first #GoingDigital Seminar was successfully hosted and conducted by Global WebForce Philippines in cooperation with the DTI Negosyo Center in Pasig City. 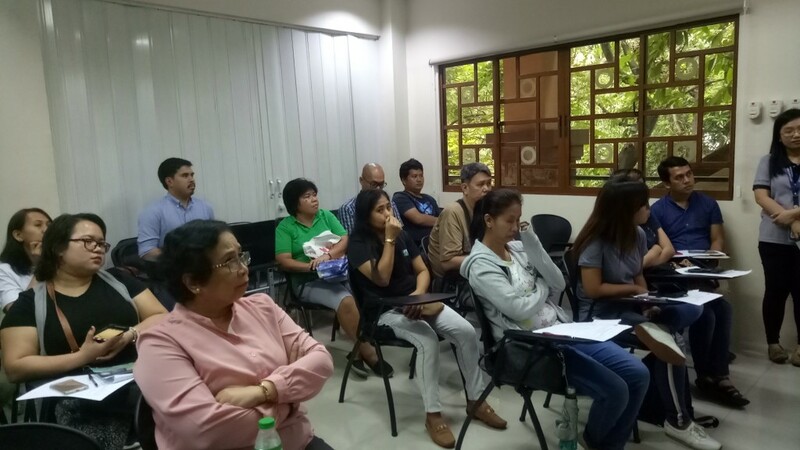 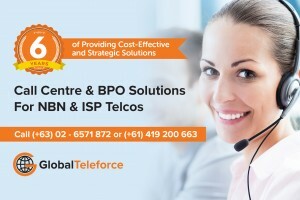 The seminar was lead by the managing team of Global WebForce Philippines that includes Managing Director Hitesh Parekh, Country Director Angela Sunga and Operations Manager Miguel Dela Rosa. 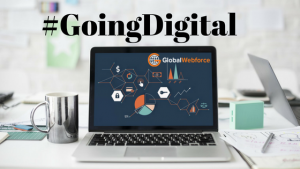 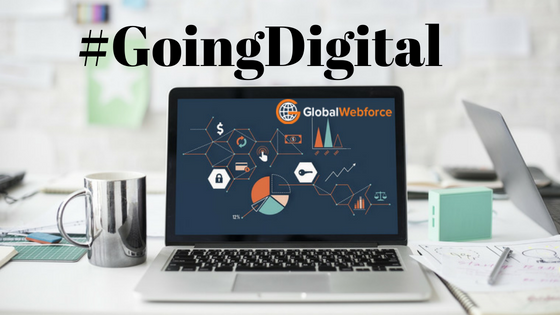 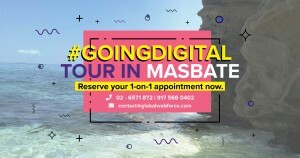 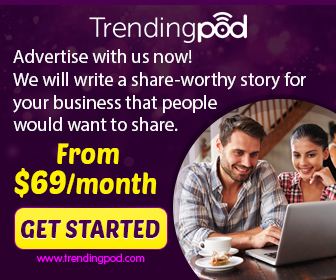 As a bonus to the participants in attending the first ever #GoingDigital seminar, Global WebForce held a raffle and the prize is a brand new website for the lucky business owner. 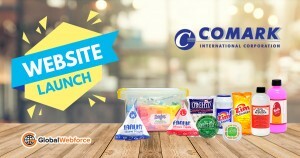 The winner was Jesus Perillo from VFC Condiments Int’l Corp., who won an all-in website redesign package worth Php 56,000. 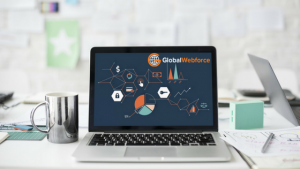 The Global WebForce Philippines team would like to thank Ms. Dana Ruth J. Robles Department of Trade & Industry Development Analyst and Ma’am Ligaya V. Jaafar, the Staff-In-Charge for Pasig City Business Center.